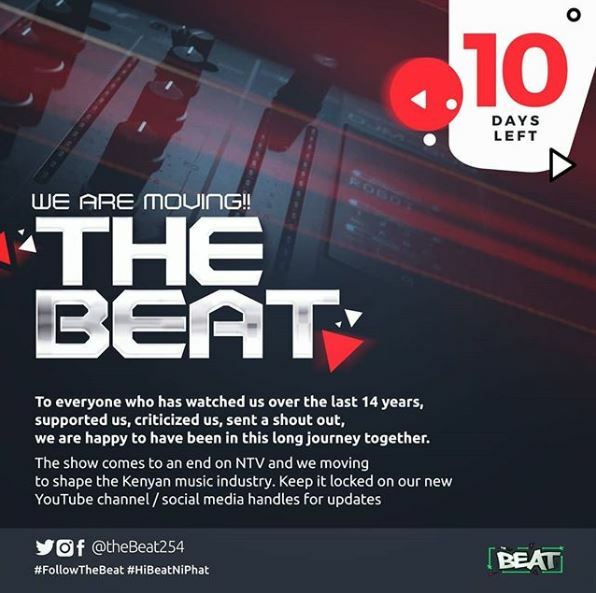 The 14-year partnership between popular music show ‘The Beat’ and Nation Media Group’s NTV is no more. NTV will stop airing the entertainment show in about a week, starting from the second week of August. The show, which airs from Monday to Friday from 5 pm to 6 pm, announced the development on social media saying that it has not renewed its contract which ends in about a week. 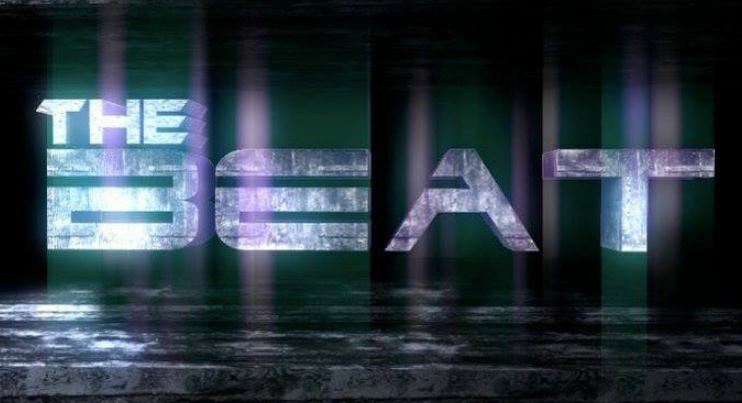 The Beat further indicated that it will be moving to a new station which will be revealed as soon as their current contract expires. The show, which is one of the most watched music programs in East Africa, was started by the veteran DJ Pinye. The 47-year-old started the show after deejaying for Nation and Capital FM in the late 90s and early 2000s.